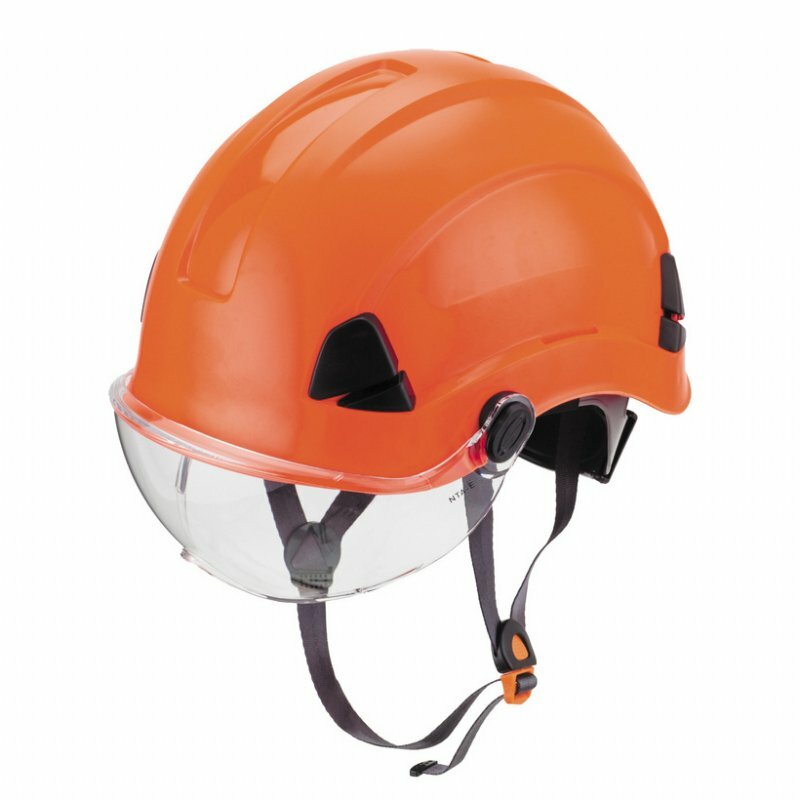 VISION HELMET, SE17142 - Pan Taiwan Enterprise Co,. Ltd.
Tough impact resistant ABS shell, durable, with chin strap and nylon suspension for fast and easy adjustment to fit the head. Good for wokring aloft, climbing, mountaineering, and emergency rescue.